Central Reserve Police Force has released call letter for Assistant Sub-inspector Steno Recruitment 2017 which will soon be conducted. The written test will be conducted for these posts in the month of July. 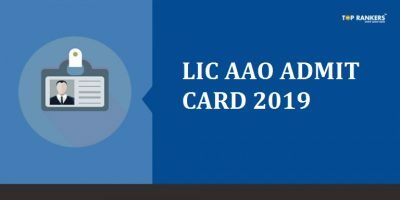 There are 219 vacancies for ASI (Steno). The Physical Standards Test/ Documentations and Written exam will be held on the same day. Candidates with a valid certificate and documents will have their documents verified followed by physical standards Test (measurement). Candidates who are eligible in the first two rounds will be given written test. As soon as the Physical Standards Test results are announced, the skill test will take place for the eligible candidates. Candidates who clear the skill test are eligible to appear for the medical test. The details of the medical test center will be provided on the candidate’s CRPF admit card. 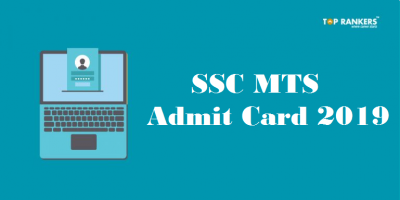 The admit card will be released online. 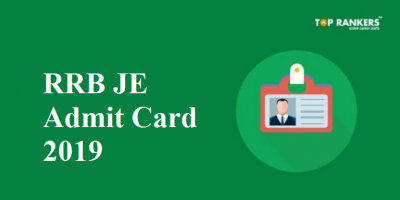 CRPF admit card 2017 will be published on the official website. 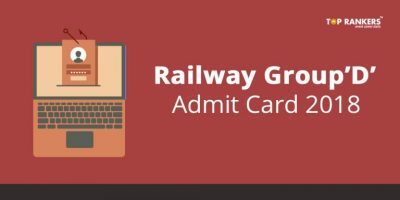 How to download CRPDF Admit card 2017? Candidates who opt for “Hindi Typing” must use “Mangal Font” according to latest notice which also shows layout of keyboard and font type. Candidates will not be allowed to pariticipate in the written exam and recruitment process without a valid Call letter and valid ID proof. Candidates must report to venue within given time. Candidates can only carry hall ticket and not other papers. Calculators are not allowed in the exam room. Candidates must not be late to the venue. Get complete details on CRPF India official website. Stay tuned for more updates on CRPF !